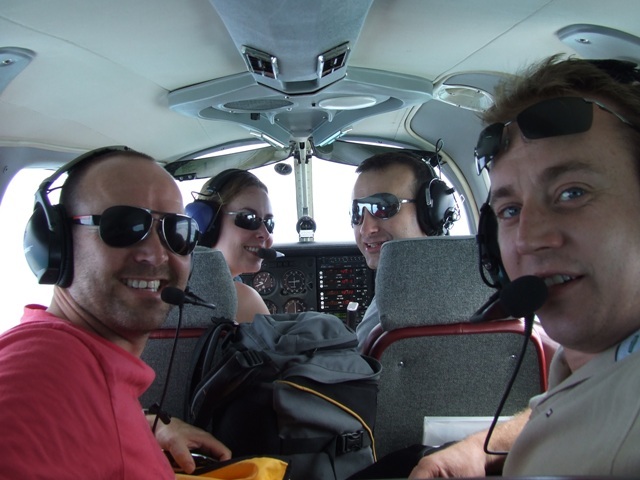 Take your friends or flying club buddies to Florida and go adventuring! “Would we do it again? Without a doubt we would love to!” Laura, Gareth, Dan and Friends. 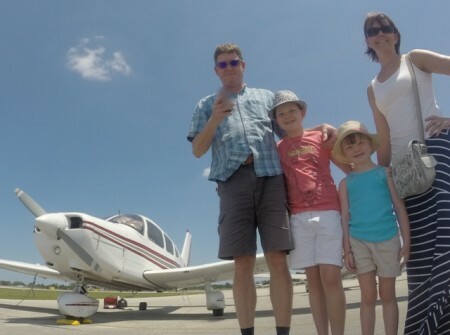 Share a large 3 double bedroom house in Sebastian which is just a few minutes drive to Sebastian Municipal airport, where your aircraft is waiting for you at our FBO. Now we know pilots like to fly so if you don’t want to share an aircraft we can provide up to 3 aircraft (3 x PA28 161 Warriors and a PA28 180 Archer) for your group if you wish. This allows max flexibility and ultimate exploring potential. Captain Hirams water-side restaurant is just minutes away for great dining along with many other restaurants in the Sebastian area. All the big malls and white sandy beaches are only 20 minutes away in Vero Beach so there really is something for everyone if you have non-flyers in the group. 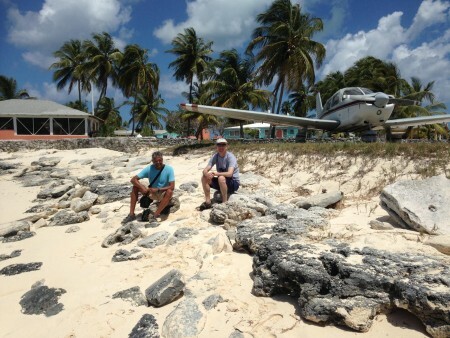 Fly the group to the beaches or split the group for activities to suit all as required. 3 bedroom holiday home for up to 6 people. 2 x Exclusive PA28 Warrior use for 7 hours dry on each aircraft (Extra hours only $70/hr dry). 2 x Pilot Check-out (4 of your 14 hours). How to fly in the USA Instructor brief. Insurance $330 (paid before arrival and lasts for 6 months). Thank you for last week. Such an amazing place. All of your team were fantastic! Would highly recommend to others and will be back again. If you’re interested, here is a video of our week (including our time with Pilot’s Paradise).